Since having kids we’ve always celebrated Chinese New Year at our house, after Christmas I think it’s good to have something else to look forward and celebrate (I’m sure winter is about 3 months longer than the other seasons?). 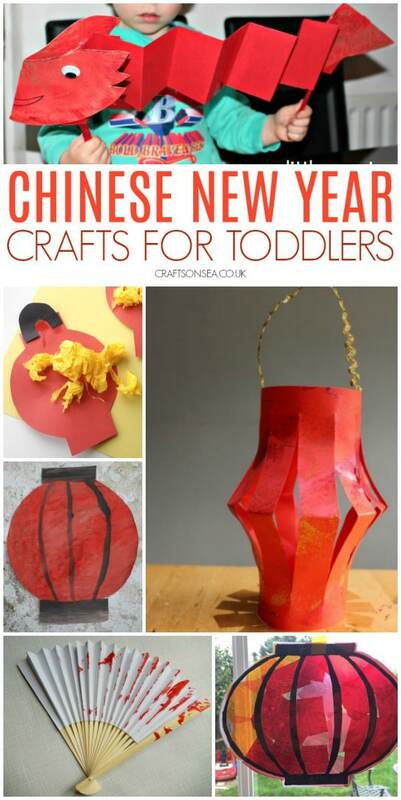 We love sharing crafts for toddlers when we can and with it’s bright colours and fantastic food Chinese New Year is a fun way to teach kids about other cultures. 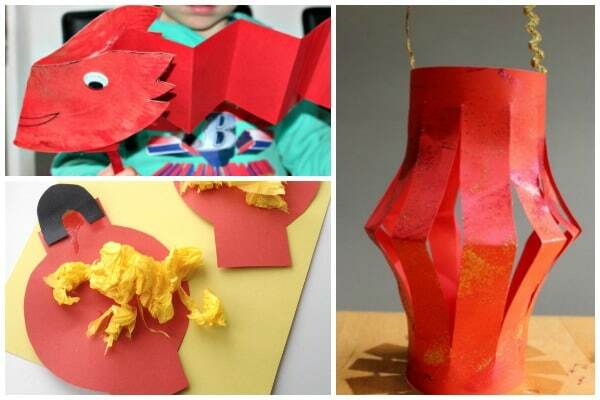 These easy with simple dragon crafts and lantern crafts these Chinese New Year crafts for toddlers are a great way to make sure that all ages can join in with the celebrations. All the crafts that I’m sharing today appear in the same order that you’ll find them in the collage below to make it a bit easier for you to find your favourites. There’s more ideas than are shown though so have a read through and find some new ideas to try out this year! Like these crafts? Make sure that you bookmark this page or pin an image so that you’ve got them all to hand when you need them plus keep reading for some Chinese New Year books to share with your toddler and more fun ideas for toddler crafts. 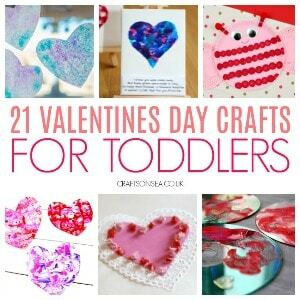 If you’re a parent or you work with toddlers then I’m sure you’ll know that there’s a lot of difference between what young toddlers and older ones are able to do as their different skills change and progress as they get older, just use these crafts as a starting place to inspire you to have a bit of fun together! Even very young toddlers should be able to pop a bit of paint on to a fan to decorate it while older kids will enjoy making the paper lantern crafts from Nurturestore. I love this paper plate dragon craft from Messy Little Monster and the technique they’ve used for painting that stops it being too messy! We love tissue paper crafts and these easy tissue paper Chinese lanterns are really simple for younger kids to make. This newspaper Chinese lantern craft is inspired by wet on wet colour painting that’s used in the Waldorf technique. We made these wool painted Chinese fans to celebrate the year of the sheep but you could substitute normal painting or using finger painting if you fancied something different. Download the free template to make red envelopes that toddlers can decorate. When my kids are in the mood for doing some themed crafts I like to be able to team it with a story afterwards too, these Chinese New Year books look great for younger kids, I especially like the lift the flap one! 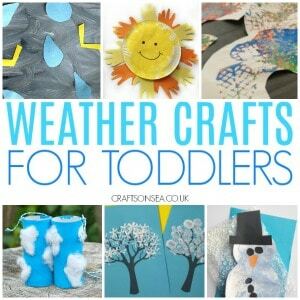 Or for activities that can be used the whole year round why not check out this round up of weather crafts for toddlers. 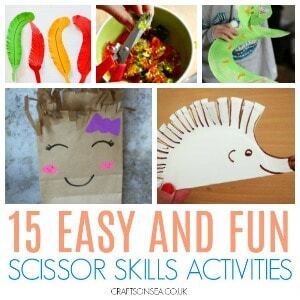 Finally why not help your child develop a skill in a fun way with these easy scissor skills activities for kids.